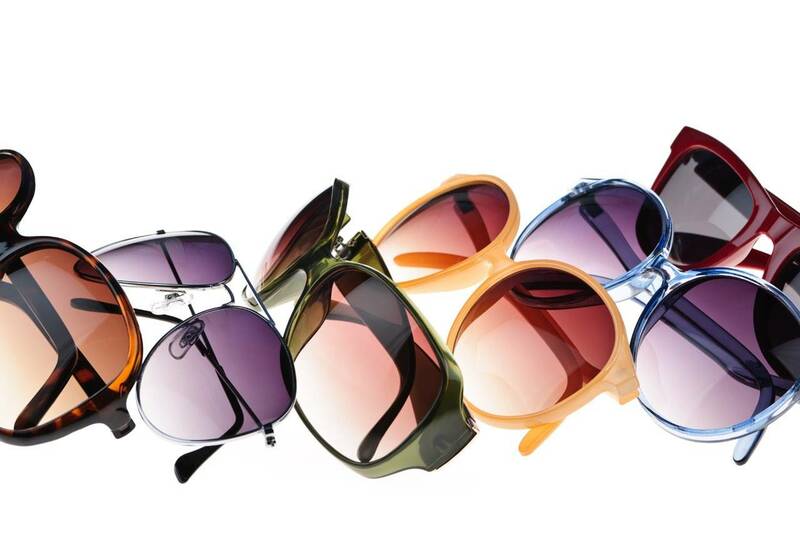 Joseph Abboud eyewear is the epitome of innovative design, superior fit and distinct style. A modern and sophisticated menswear and lifestyle brand, Joseph Abboud speaks to the new, refined yet stylish American man. The brand applies a designer eye to an artful masculinity, creating masterful foundation pieces, accentuated by on-trend details. With classic modern shapes and refined accents, the eyewear collection is made for the confident, fashionable man, with a sophisticated, artistic style. Created with meticulous attention to detail, the eyewear features a wide array of textures, finishes and depth to create a rich and detailed frame. Joseph Abboud eyewear incorporates holistic elements such as wood finishes, adding to the refined yet holistic style. Each pair of Joseph Abboud frames is manufactured with quality craftsmanship to deliver a truly authentic and exclusive American product.